Microsoft puts Twitch on notice. Watch out, Twitch. After taking aim at Steam with the Windows Store and Xbox Play Anywhere, Microsoft’s now building on those initiatives by baking live game broadcasts directly into Windows 10’s Game DVR tool. When the free Windows 10 Creators update rolls out in spring 2017, the Game DVR tool will sport a new broadcast button. 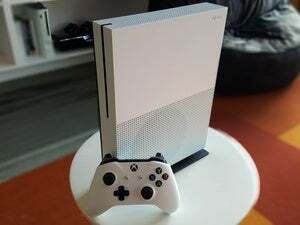 Click it and you’ll be streaming your gameplay online in seconds, with Xbox Live notifying your friends, fellow Club members, and other people in your network. 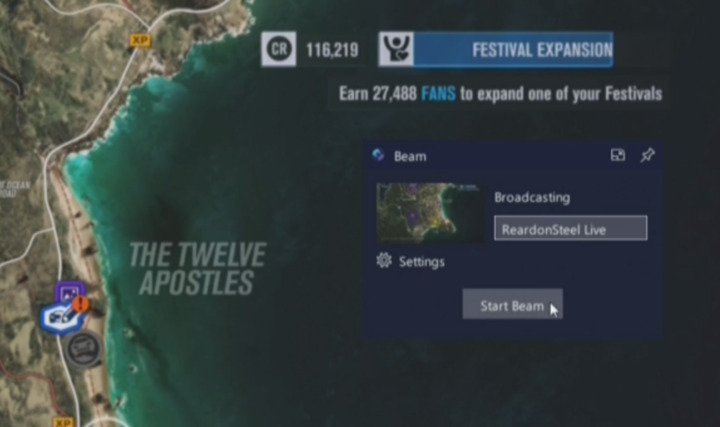 The new feature is powered by Beam livestreaming tech, which Microsoft acquired in August, and viewers will be able to comment on your stream as they watch. Starting a stream of your gameplay is as simple as clicking one button. 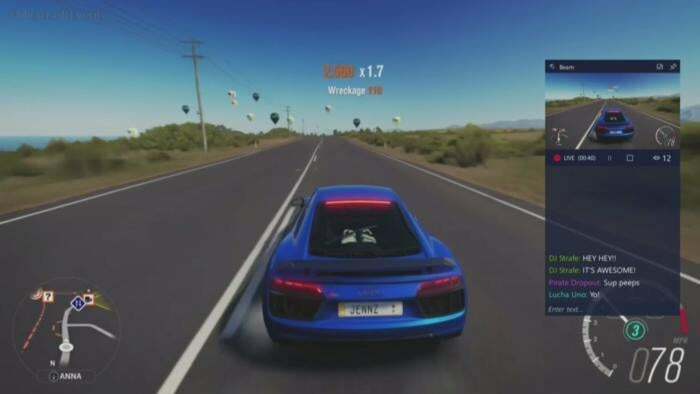 The Xbox app’s new livestreaming feature certainly plays into Microsoft’s collaboration and content creation push with the Windows 10 Creators Update, but it remains to be seen how many people actually use the new feature, at least on PCs. 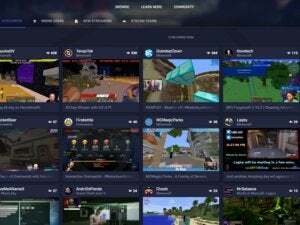 While it’s easy to envision Microsoft’s Xbox Live-centric streaming service exploding on consoles, the PC ecosystem already boasts numerous well-entrenched apps and services devoted to streaming, like Twitch, YouTube Live, OBS, and Nvidia’s Shadowplay. Game DVR’s Beam-powered streaming looks dead simple to use, but how many PC gamers ever open the Xbox app when they’re not actually playing games? Microsoft’s facing an uphill battle here—but between this and the success of Xbox Play Anywhere games like Forza Horizon 3 and Gears of War 4, the company’s working to embrace PC gamers with gusto.